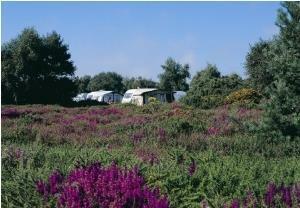 The unique setting of Kelling Heath makes it an ideal destination for touring or camping. 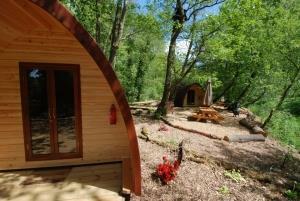 Relax amongst rare open heathland with backdrops of pine and native woodland. Whatever the season, there’s peace and tranquillity at Kelling Heath. 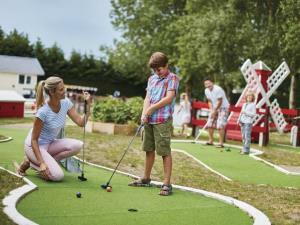 A tranquil, family-friendly caravan and campsite, perfect for touring caravans, motor homes, tents, glampers and rally groups. 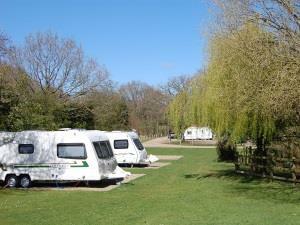 Situated on the A1064, between Acle and Caister-on-Sea, close to Trinity Broads. 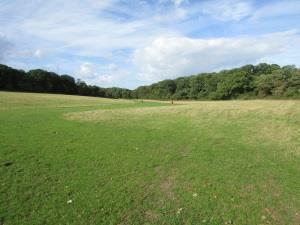 Pitches available for tents, tourers and motor homes. Well spaced pitches in the heart of the Norfolk Broads, close to Thurne river mouth and our four acre wildlife/conservation area. 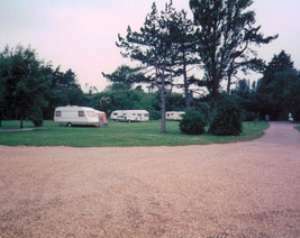 Cromer Camping is set in the rural parklands of Cromer Hall - what makes this campsite unique it's the only one within the heart of Cromer. 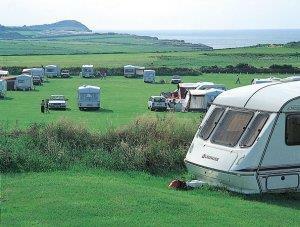 Caravan Club members only site. Tourers only, no tents. 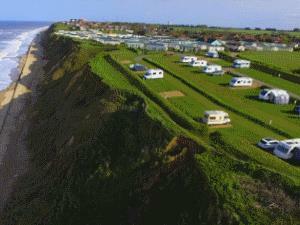 Situated on north Norfolk coast. 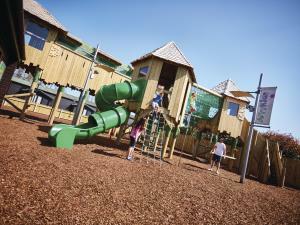 Friendly family run park. 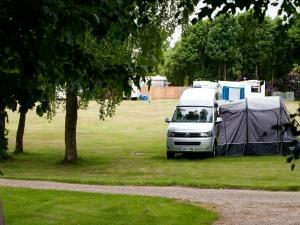 Follow initial camping signs on main road to Fakenham. 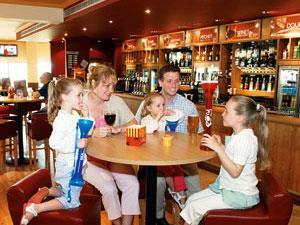 All modern facilities excellently maintained, adjacent to sports centre, golf, squash, tennis and indoor bowls. Ideal for touring Norfolk. Cable TV aerial.